Well said. That is what training is all about! Awesome picture of you on the bike! You earned all of that excellent food! 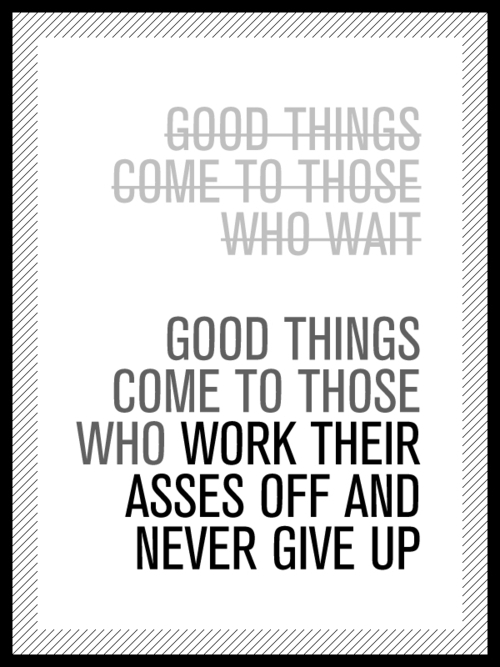 Good things come to those who work their asses off! And never give up!